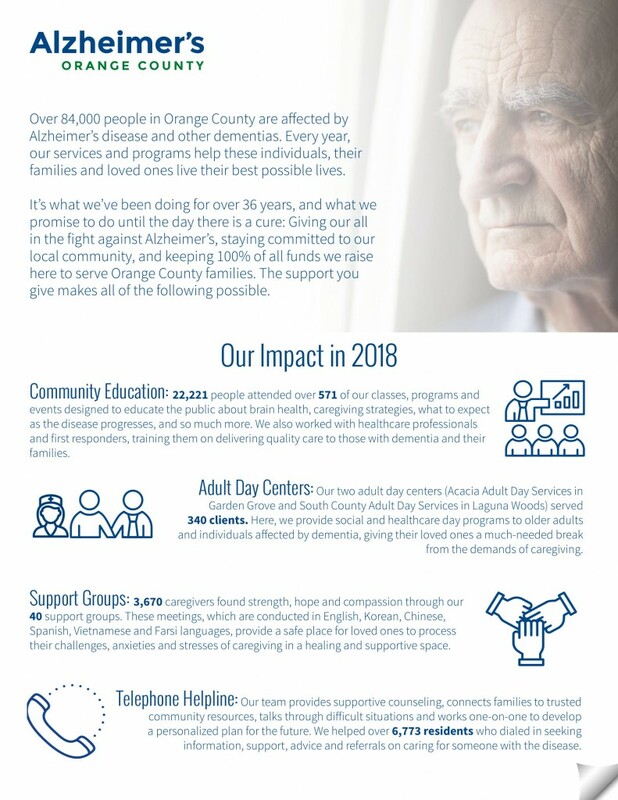 Alzheimer’s Orange County (ALZOC®) provides free programs and services for local families affected by Alzheimer’s and dementia. 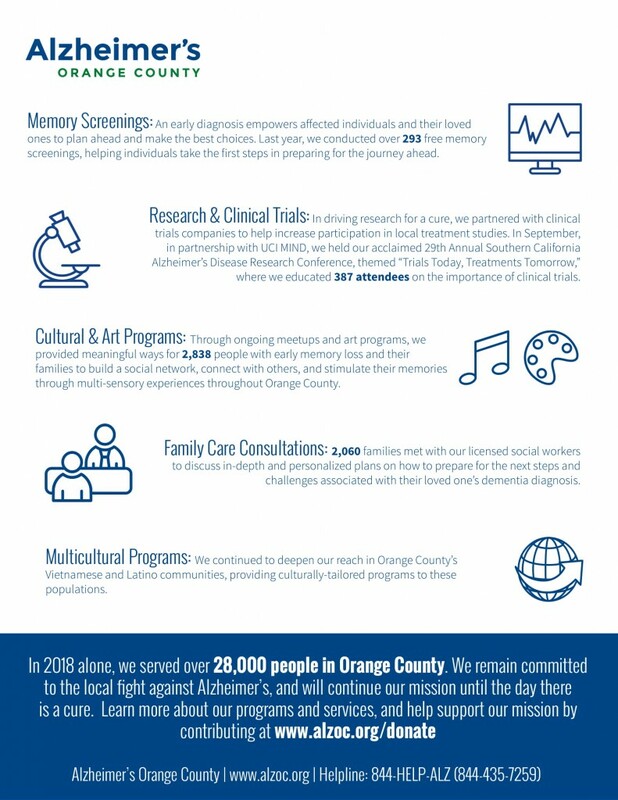 Alzheimer’s Orange County is your resource to help you and your loved ones understand and cope with Alzheimer’s and dementia. 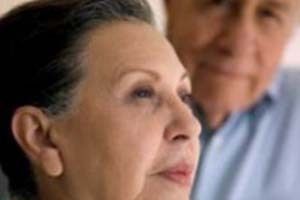 Understanding the disease, knowing the tools and resources available to you is critical in your journey to help yourself and your loved ones. Want to make a difference? There are many ways to help your community, volunteering at events, and advocating. Don’t be shy, get involved! Contributions from people like you make a huge difference and improve lives. You can help by making a donation today. 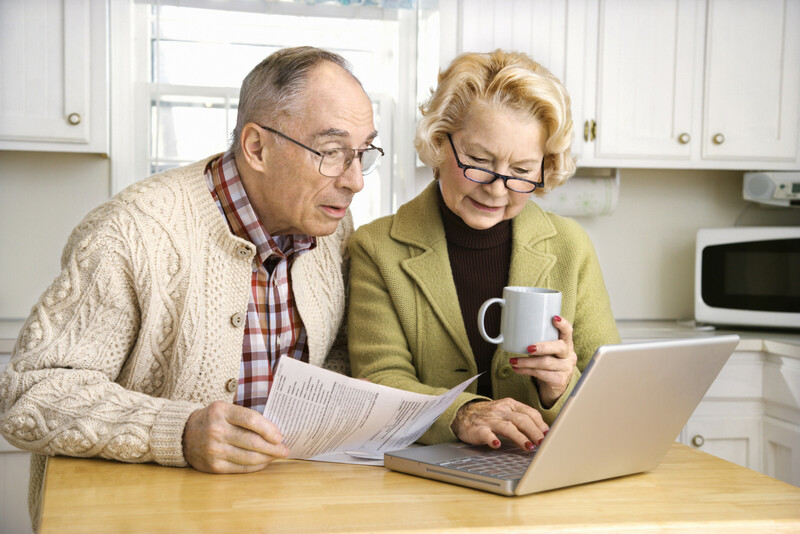 View complete listing of all our upcoming education events. 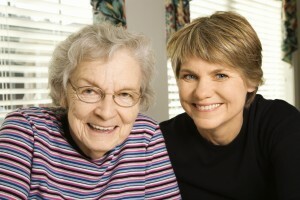 View complete listing of all our upcoming support groups.